Home / Kate Spade / kate spade surprise sale / "I always say shopping is cheaper than a psychiatrist"
"I always say shopping is cheaper than a psychiatrist"
I know I changed the title and theme of my blog to represent a more sustainable lifestyle, but I'm only human. So naturally, I caved when I saw the link to the Kate Spade Surprise Sale. And a big thanks to my mom (yay mom!) for buying me the green bow earrings and bracelet (seen below). Here are my favourite picks of the sale (actually, I love everything, especially the book clutches), but I tried (and failed) to narrow it down! And some of these are amazing deals right now! The floral red purse is only 75! Ahh! And the red bow clutch? 59$! 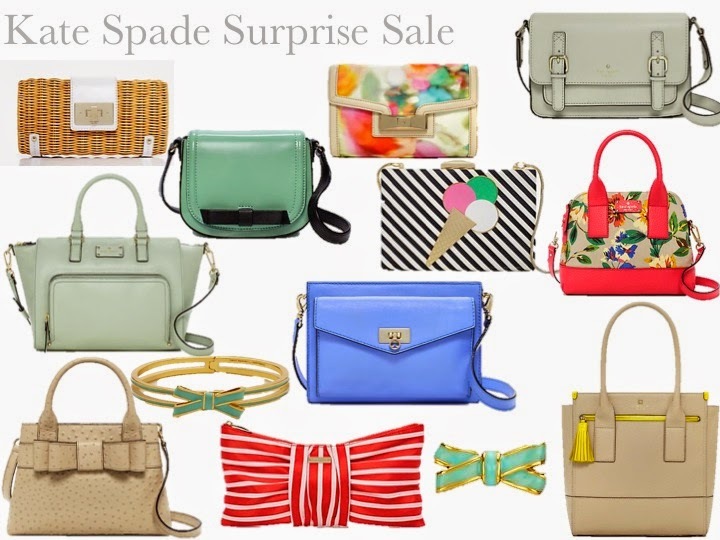 What are your top picks from the Kate Spade Sale?